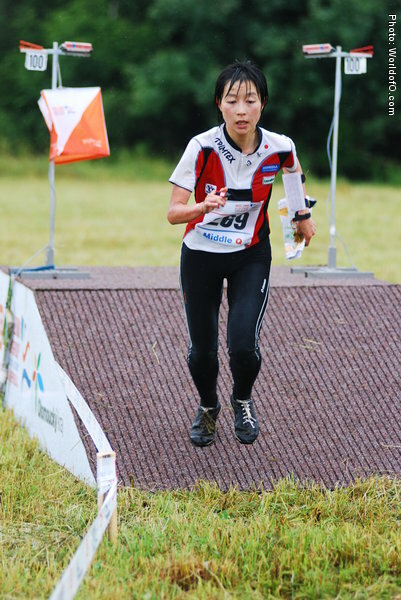 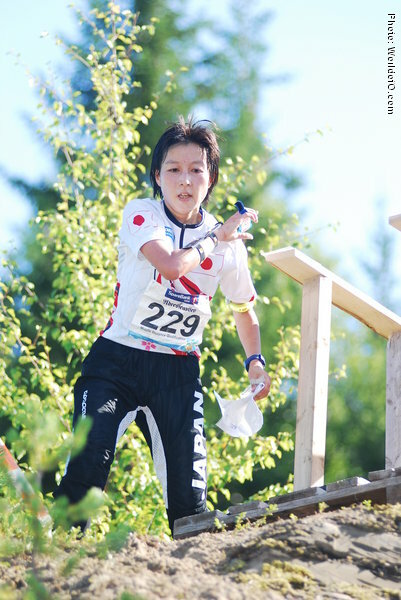 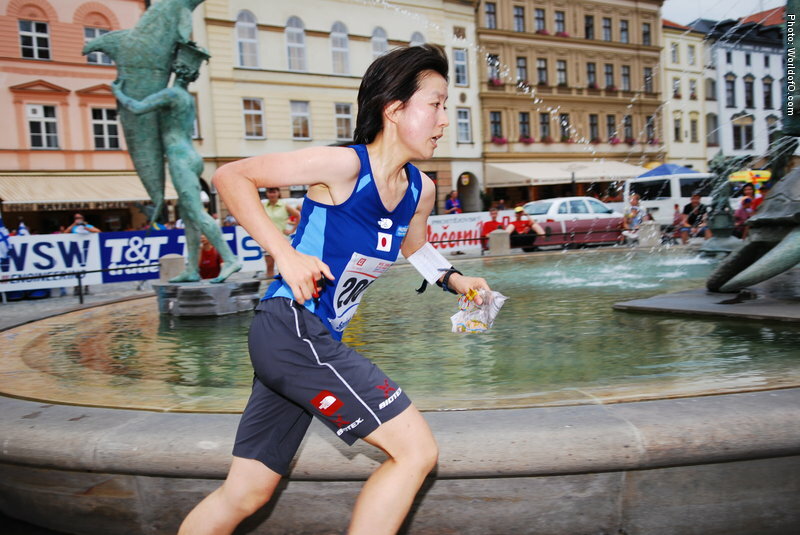 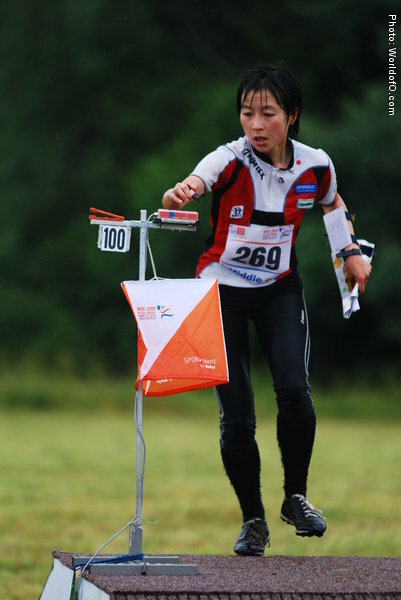 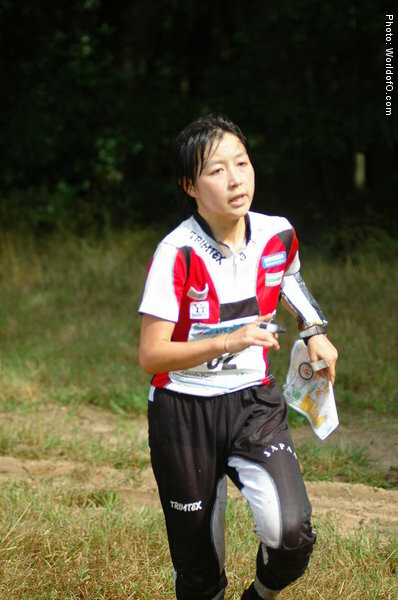 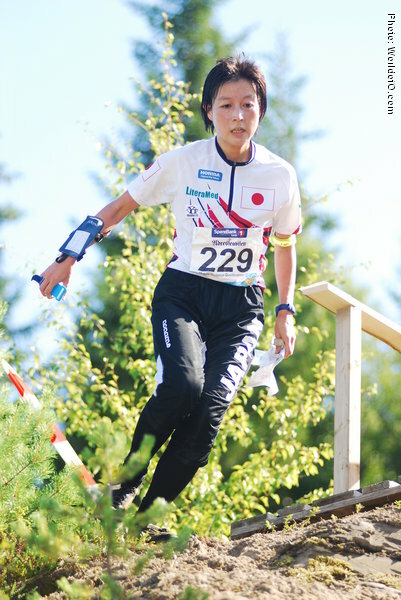 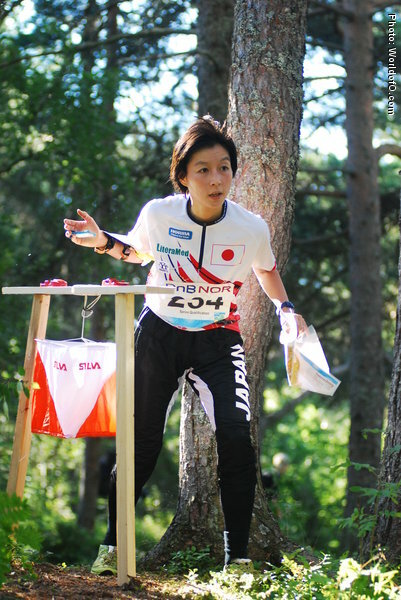 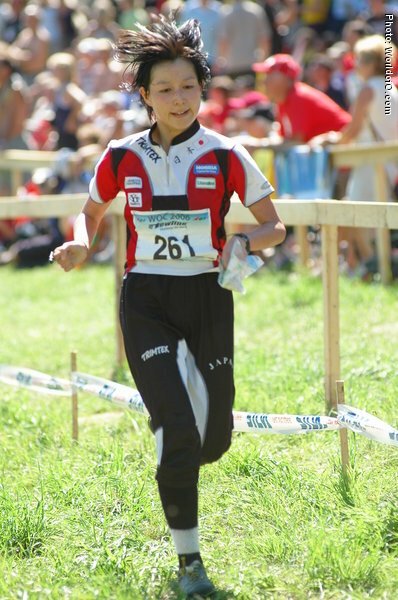 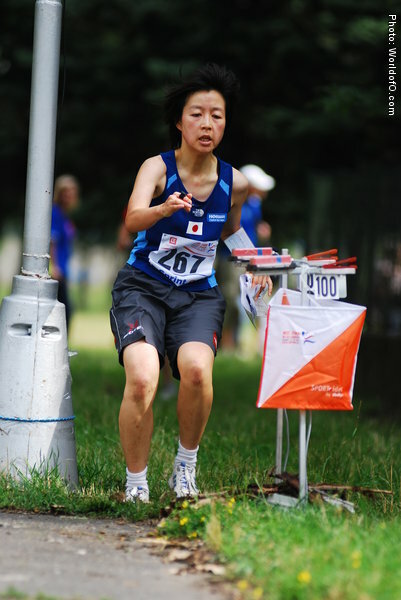 The best Japanese woman, and a 27th place at middle distance at WOC 2005 her career best. 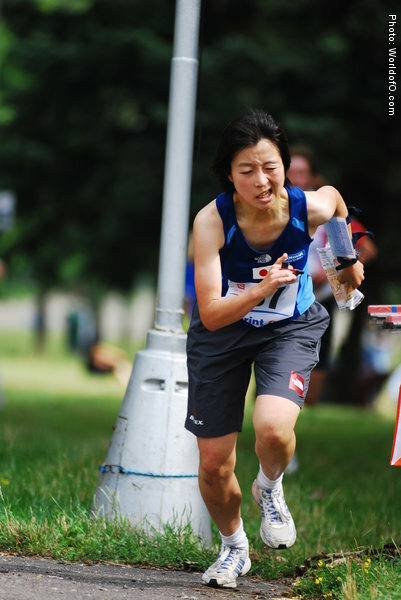 Started WOC 2008 by being 36th in the sprint. 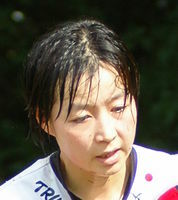 Struggling with a knee-injury in summer 2009, which troubled her during the World Games. Yoko Bamba (47 times) .